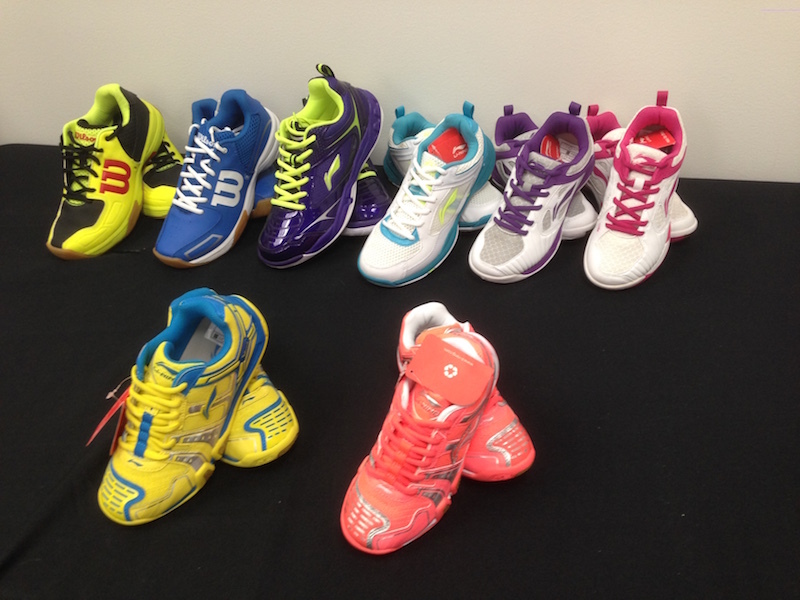 Get the latest gear at our badminton pro shop! 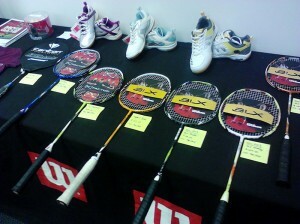 We sell badminton rackets, shoes, grips, bags, clothes, jewelry, and accessories. The SPBA is an official dealer for Li-Ning and Wilson Sporting Goods. 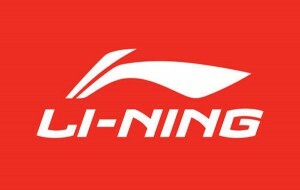 We now have the 2015 Li-Ning and Wilson demo rackets available to try for $5 during open gym or during classes. 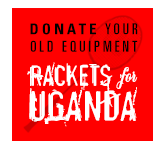 This $5 will be discounted off the price of a racket purchased at the SPBA Pro Shop within the same calendar year. Please note that some rackets, shoe sizes and items may need to be ordered although we have a wide variety available in stock. 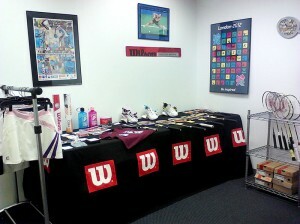 The Pro Shop is located at the Shannon Pohl Badminton Academy in Adversity Volleyball Center at 710 Corporate Woods Pkwy, Vernon Hills, IL. Shannon is at the SPBA this Summer on Sundays starting June 7th from 11-9:30 p.m., and Mondays-Thursdays from 5:30-9:30 p.m. 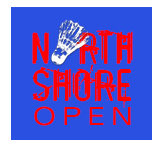 Call Shannon if you plan to come in at 847-722-8857 so she can arrange a time when she is not on court. Thanks! Currently at this time we are not stringing rackets. We hope to be stringing again soon in the future! Thanks. $20 per racket, including standard strings. 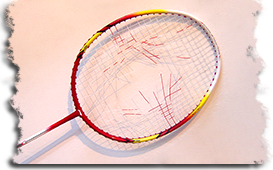 $23 per racket, including premium strings.